Gluten free food is also often thought to be time consuming and expensive to make, but it doesn’t have to be. Gluten-free baking can be quick, easy, and inexpensive, especially if you already have a mix made up and ready to use just like the big yellow box at your local grocer. Here are some of the fantastic foods that you can create for yourself and your family using my basic gluten free baking mix. 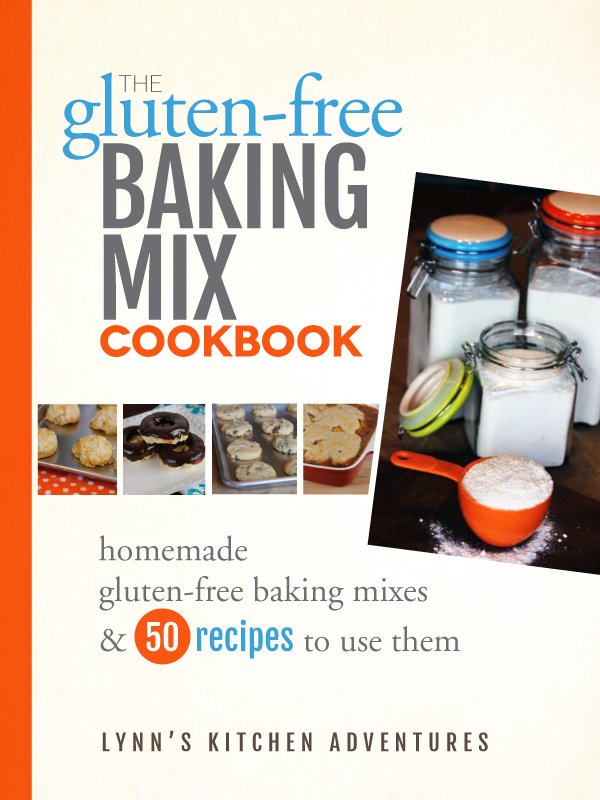 The Gluten-Free Baking Mix Cookbook is available on Kindle and in PDF form. The PDF form contains printable recipes and looks a little different, and better in my opinion, than the Kindle version.